Though divorce is never a first option, many people in Lawerenceville find themselves in that case. Divorce alone is difficult enough to deal with, especially when children and assets are involved. An experienced Lawrenceville GA attorney is necessary to guide you through the legalities of the divorce process. Kip Shepherd is on your side through this difficult matter. Lawrenceville, GA is the county seat of Gwinnett County. Lawrenceville houses the Gwinnett Historic Courthouse. It is home to its fair share of history and cultural experience, including the Gwinnett History Museum. It also offers performing arts and many other options for entertainment. It is a hot spot for shopping and dining. The downtown district offers specialty shopping for even the most unique of tastes. Dining ranges from quaint rooftop spots to classic Southern food. Kip Shepherd has an office in Lawrenceville and is here to help residents with any legal assistance they may need. Lawrenceville is a hub of commerce and other industries. While unfortunate, sometimes accidents on the job or in your vehicle are unavoidable. If you have been in an auto accident or injured on the job, the law office of Attorney Kip Shepherd has the expertise to give you the legal assistance you need. We have the ability to advise you on topics, including worker’s compensation. At the law office of Attorney Kip Shepherd, we work to get you the best treatment and/or compensation. Our legal team has a wide knowledge of the law and we look forward to sharing our resources with you. We are your Lawrenceville GA attorney for personal injuries. Lawrenceville follows both the statutes set forth by Georgia as well as the city. If you find yourself the defendant of a criminal case in Lawrenceville, Attorney Kip Shepherd can handle your case today. Ranging from DUI cases to representation for a traffic offense, he has the expertise to win your case. Located right off of Highway 316, Lawrenceville is home to its fair share of traffic. More traffic can lead to more auto accidents as well. If you find yourself in an auto accident, you will need an experienced Lawrenceville GA attorney to help you with your auto accident case. 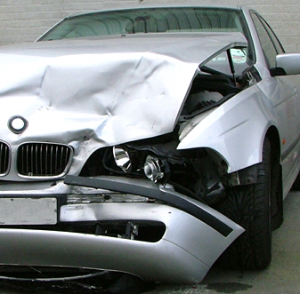 We represent you whether you were found at fault or were the victim of an accident. Living in Lawrenceville means you have several options for insurance. Kip Shepherd is here to help you have your claim heard and the compensation that you deserve. Recovery is our number one priority. Call Us Today! For residents of the bustling city of Lawrenceville, family law can present itself in many forms. Equipped with the utmost expertise, Attorney Kip Shepherd is prepared to assist you in your family law proceedings. 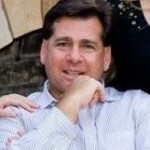 His years of experience combined with his knowledge on the subject, allows him to properly advise your legal action. Our goal is to offer you the legal representation you require at a rate that works for you. Come to the law office of Lawrenceville GA attorney, Kip Shepherd, for any of your family law questions or concerns. With many major highways and roads in its vicinity, Lawrenceville experiences higher rates of DUI arrest. 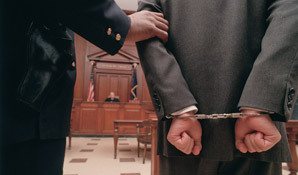 If you find yourself being arrested for DUI, legal representation should be your first priority. Kip Shepherd is the experienced Lawrenceville GA attorney with a great deal of expertise regarding DUI charges. 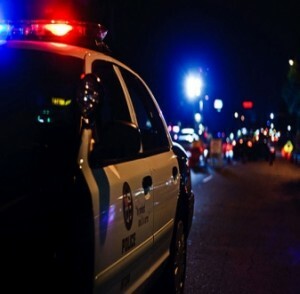 Facing DUI charges in Lawrenceville can lead to fines and court costs. Both jail time and probation terms are a possibility as well, depending on your criminal history. The costs and the time dealing with a DUI charge can make a huge impact on your life, strong representation can help you get through it. Kip Shepherd is the one to call in Lawrenceville. Lawrenceville is the location of the courthouse in Gwinnett County. Kip Shepherd has successfully tried many types of business cases to juries, judges and arbitrators in the Lawrenceville area. This has led to the development of his powerful reputation for winning trial cases. Clients of our local Lawrenceville trial practice include businesses, individuals and governmental and non-profit agencies. If your case goes to trial, then you need a seasoned and experience attorney there to represent you. 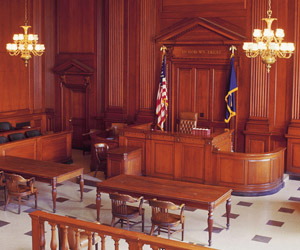 We have served both plaintiffs and defendants in cases as their Lawrenceville GA attorney.